3BR 2BA immaculate, remodeled home comes w/deeded access to community boat ramp, dock/fishing pier. Gorgeous hardwood & slate flooring accents. 2BR 2BA home in great community. Open floor plan w/lots of windows & light. New SS appliances, washer & dryer. Screened porch, well for irrigation. 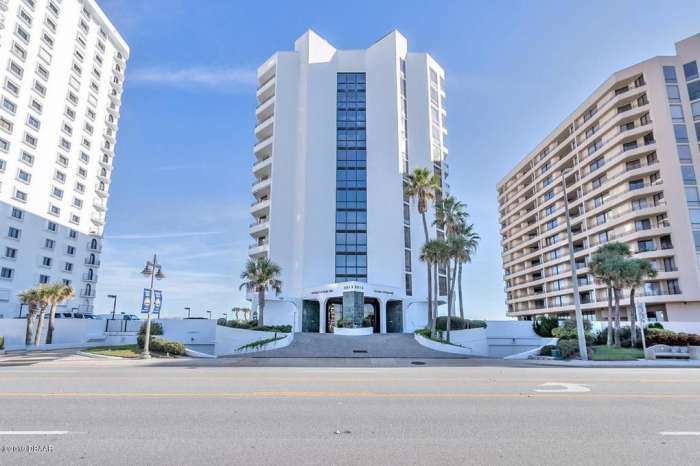 2BR 2BA in Family Park on Intracoastal. Completely redone. New central AC. refrigerator, stove, dishwasher, plumbing, flooring & cabinets & much more. Recently updated electrical panel & heat pump, freshly painted interior. A little TLC will go a long way in this 3/2 split plan home on low traffic street in Florida Shores. 3BR 2BA FL Shores home is move in ready. Concrete block split plan w/remodeled kitchen w/breakfast bar, new hurricane rated windows, screened back porch, inground pool, much more. 2BR 2BA home has great open floor plan. New SS appliances, newer thermopane windows in kitchen & BRs. Washer/dryer. Professionally remodeled 3BR 2BA split floor plan home w/FL room, DR overlooks river. New appliances, home warranty. Completely updated 2BR 2BA home. New AC, appliances, plumbing, flooring & cabinets. New water heater & newer roof. 2/1 home perfect for snowbirds or retirees. Immaculate block home fully furnished & ready to enjoy. Recently upgraded & updated. Needs nothing but you! 2/2 block home, open floor plan, enclosed back porch, pecan hardwood flooring in living area, hurricane shutters & code rated windows. New roof in 2017 & more.